The Los Angeles Dodgers are riding high after belting an Opening Day record eight homers in a win over the division rival Arizona Diamondbacks on Thursday. Even then, the two-time defending NL champs are not at full strength. Out since the start of the spring with a shoulder injury, ace starter Clayton Kershaw remains sidelined. 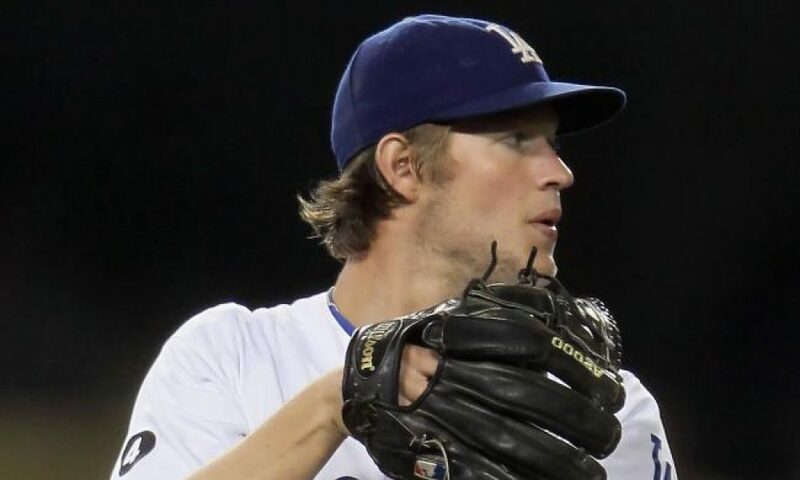 Los Angeles received some good news earlier in the week when Kershaw threw a simulated game. The plan is for the former Cy Young winner to do that again this weekend. In no way does this mean Kershaw is ready for the bump in a regular-season game. Dodgers manager Dave Roberts noted on Friday that there’s still no timetable for Kershaw’s return. Hyun-Jin Ryu went six innings, giving up just four hits and a run while striking out eight in Kershaw’s stead Thursday. Ross Stripling will be on the mound Friday against Arizona with Kenta Maeda getting the call Saturday and youngster Walker Buehler closing out the four-game season-opening series on Sunday.